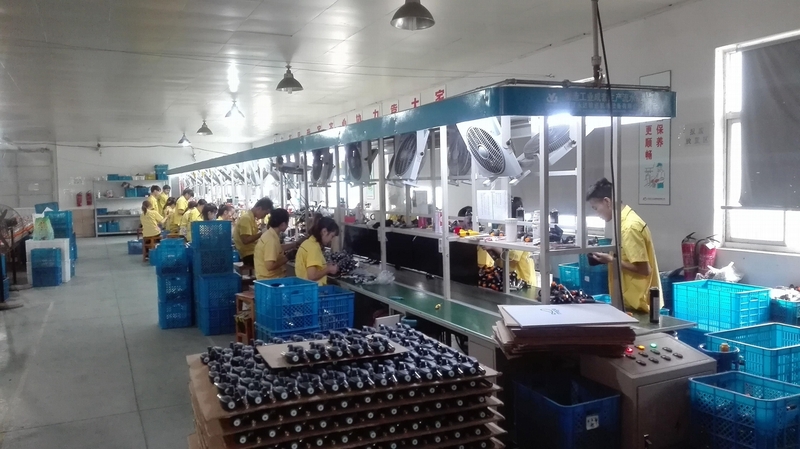 Shenyang International Trade Co., LTD is a manufacturer and exporter in electronic tools , our factories manufacturing electronic tools and electromotion tools are located in Ningpo. We have our own absolute independence inspection department,inspection the quality of our products. We're handling various electronic tools. Our products have passed CE, CB,TUV/GS ,UL,EMC,ROHS Certifications. We have the capacity of researching , designing and developing various models of electronic tools. Our products include: temp. controlled soldering station ,soldering iron, low voltage soldering iron,battery soldering iron,USB soldering iron, soldering iron gun, soldering iron tip, the heater of soldering iron, hot air gun, glue gun, desoldering pump, desoldering pump with heater, iron stand and gas torch, helping hand with magnifier, desoldering wire, solder wire, soldering paste, electronic tool kits, cordless series in drill screwdriver etc.